Basketball fans in Dallas have been having quite a turbulent summer, as the entire country watched Mark Cuban and his Dallas Mavericks squad strike out quite publicly with prized summer free-agent center Deandre Jordan. Not hanging his head for long, Cuban regrouped and managed to bring native son Deron Williams to the team that he previously overlooked during his headlining free agent summer back in 2012 – but due to the decline in Williams’ game, that’s a consolation prize at best. 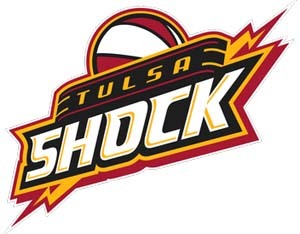 Enter the Tulsa Shock, or should I say, Â the Dallas Shock?